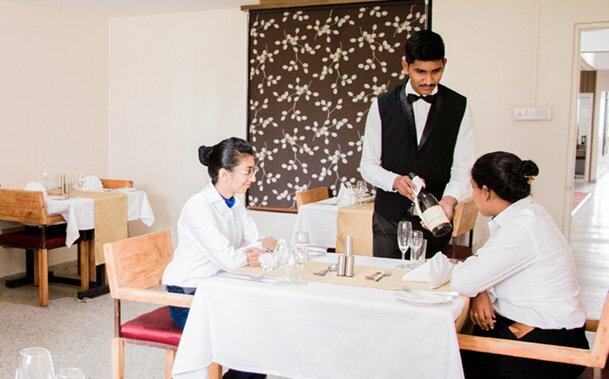 MIHM (Magarpatta Institute of Hospitality Management) is well recognized by Maharashtra State Board of Vocational Education for providing various types of job-oriented vocational programs in the hospitality. 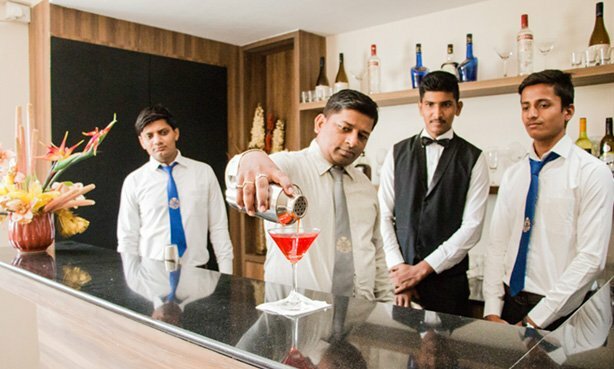 It has come up as one of the best hotel management colleges in Pune. We are highlighting some key points to join us. 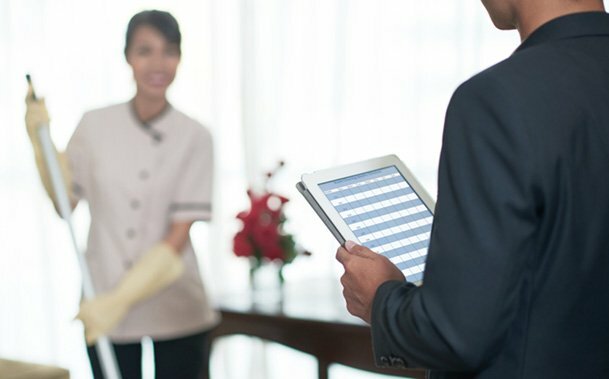 You can learn more about us by visiting our service pages. Each qualified candidate of our institute gets the certificate which is valid not only in India but also abroad. Our customized programs have found support from Maharashtra State Board of Vocational Education, Skills India, and many other well-recognized bodies. Therefore, the certificate you get from us will make your resume strong and competitive. 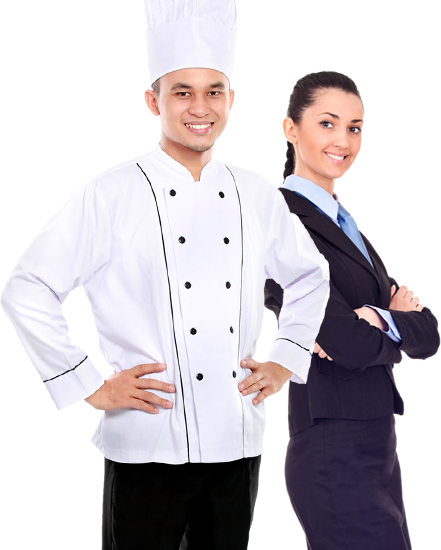 We offer diploma courses in hotel management and hospitality management. 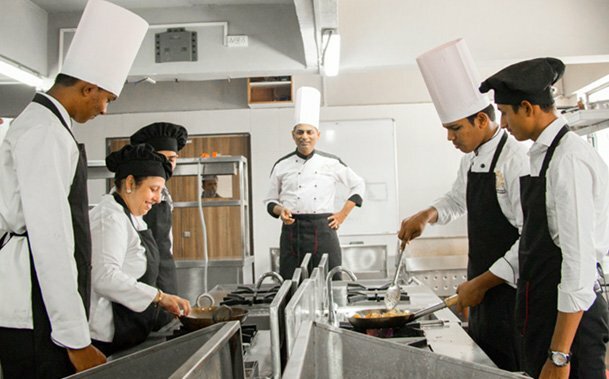 We are well-known for providing National Skill Development Corporation Courses like Chef-De-Partie, Commis 3, Comis Chef, Captain and much more. These programs are supported by Skills India, THSC, NSDC and Government of India Ministry of Skill Development & Entrepreneurship. Each course duration is based on hours instead of days where we focus on refining your skills in the particular field. These courses don’t need higher studies for getting admission. 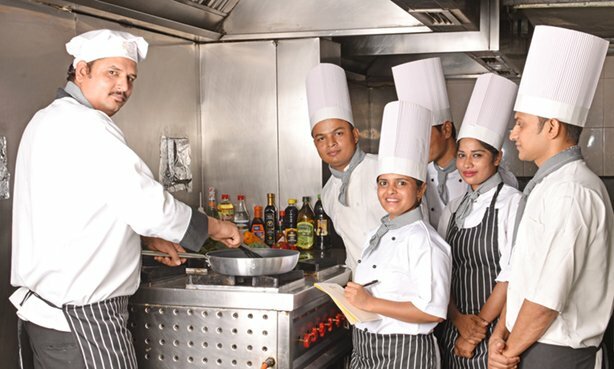 The Certificate course in Cookery, Bakery & Confectionary is offered under Maharashtra State Board. MIHM’s main campus is located at Magarpatta City, Pune. It is sprawling over 40,000 sq.ft of the area and providing students with a serene environment to learn the art of hospitality. 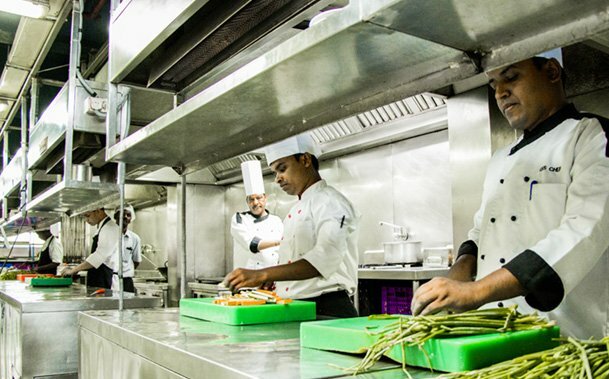 We have an advanced kitchen area which is spacious and well equipped with modern appliances to provide professional training. Classrooms are spacious with a smart board and projector to teach students with illustration. 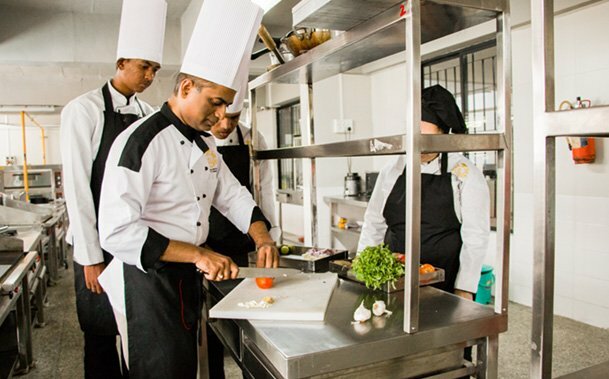 Those who want to get specialization in housekeeping and Food & Beverage field, we have a training room and training restaurant for them. There is a library. Hostel facility in the institute campus. We are associated with top hotels, catering brands, and chain of restaurants to provide placement assistance to our students. Each student gets the opportunity to get placement during their studies. We have a huge list of students who are successfully working with many esteemed organizations in India as well as abroad. Our innovative style of teaching will hardly make you fail to get the desired job.